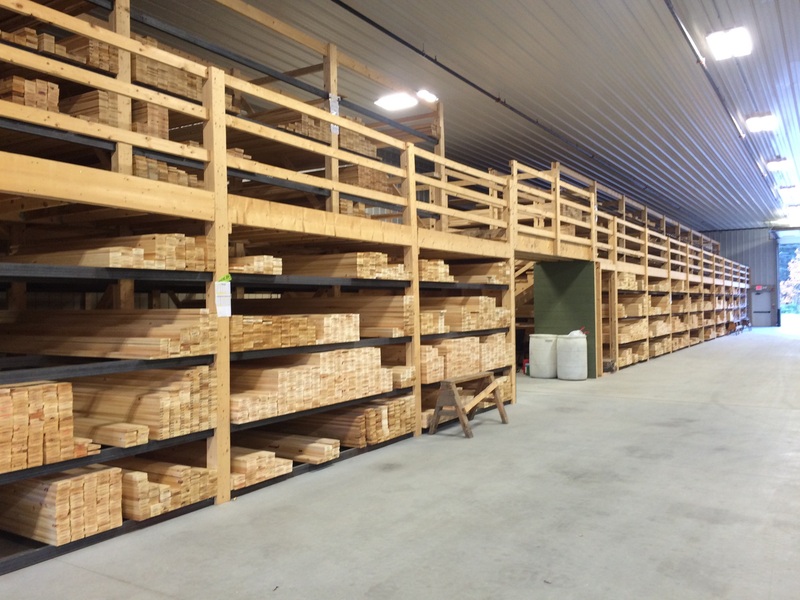 Here at Bingham Lumber we pride ourselves on our large white pine inventory. Our bins are fully stocked with S4S white pine in widths ranging from 3-12″ widths and 4-16′ lengths. We also stock unit inventory for large quantity orders. All of our S4S pine can be milled into standard or custom profiles and specified grade. We stock a large quantity of 4/4″ nominal stock, however we also have 1/2″, 5/4″ and 8/4″ thicknesses available. Please call or email for pricing and availability as stock changes daily.